Three Fort Collins Artists, Mike McPuff, Jennie C. Milner, and Werner Schreiber, will paint large-scale murals ON the gallery walls. 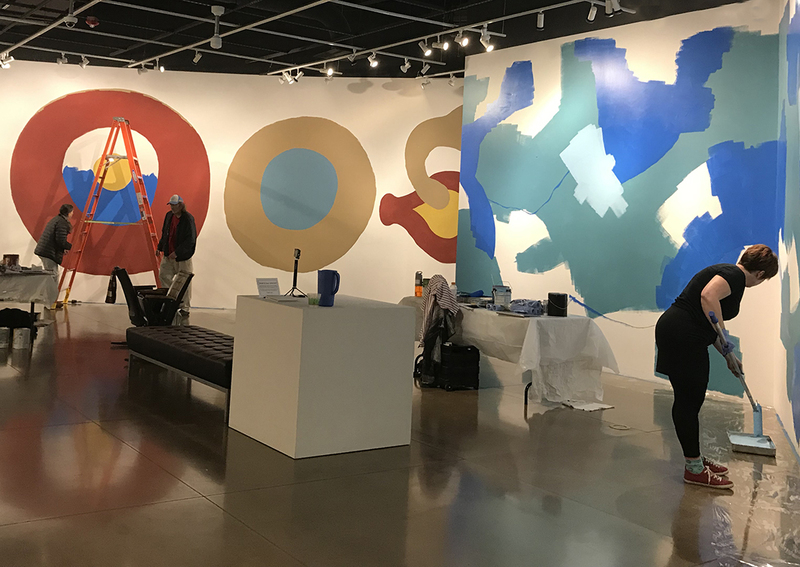 For the first portion of the exhibit, the artists will be working onsite to paint their murals, later in April, the murals will be complete, and visitors are invited to explore the of 1,300 square feet of finished paintings. 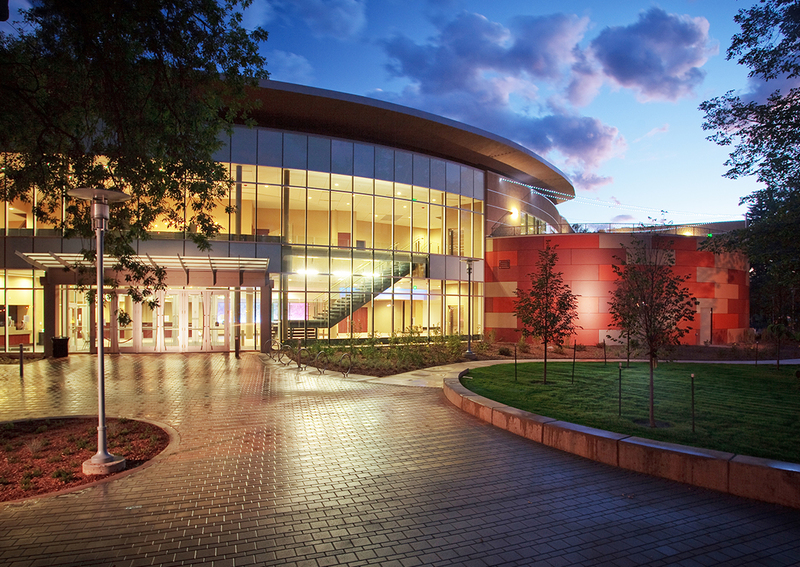 Extraordinary Events Happen Here! Whether you are planning a wedding, a business meeting, or a special event, we have a space that will fit your needs. 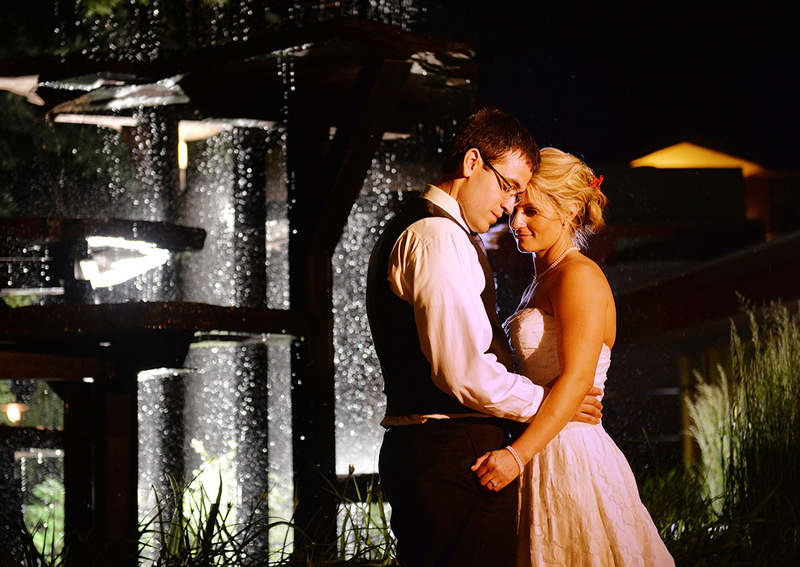 Now, find out how you can turn all your wedding day dreams into a reality at The Lincoln Center. We offer beautiful indoor and outdoor event spaces, accommodations for groups large and small, budget-conscious pricing, and unparalleled service to help you plan every detail. Extraordinary Weddings Happen Here!